Artfully uniting extraordinary homes with extraordinary lives®. 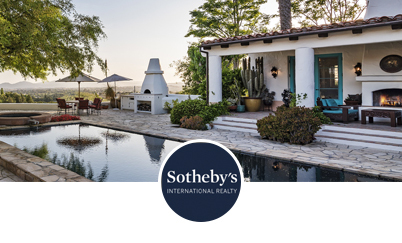 The Sotheby's International Reality® network was designed to connect the finest independent real estate companies, with properties in premier locations, to the most prestigious clientele in the world. Copyright© 2004-2016,Dwell Life,Inc.All rights reserved.Dwell,the Dwell logo,Dwell Homes and At Home in the Modern World are Registered trademarks of Dwell Media LLC.